ALPENHEAT’s headquarters are located in the winter sports country Austria, with production facilities in Europe and Asia. Right from the start, research and development, as well as the manufacturing of heated products has dominated the company's activities. The strength of the company to this day is the competency acquired in the field of manufacturing, its technical know-how and proven technology. Expanding the product range has also always been an important and central issue for ALPENHEAT and the company will in future continue to focus on developing new ideas and products. 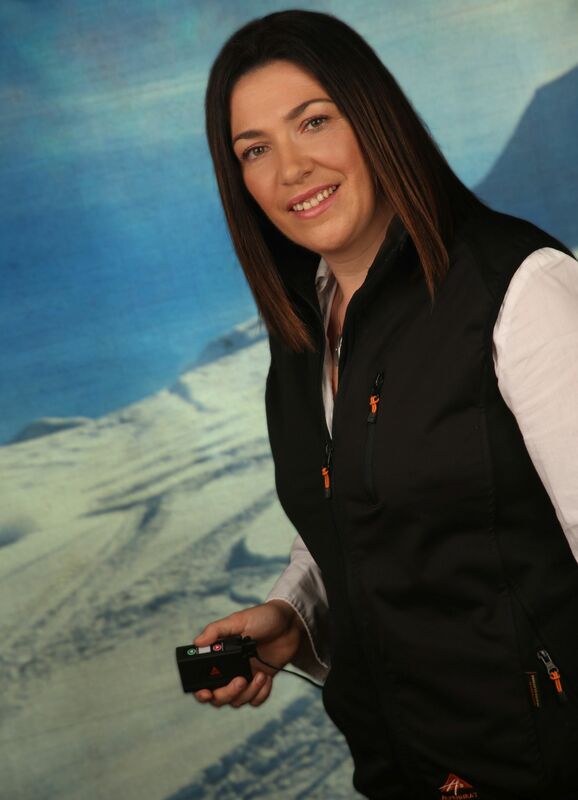 ALPENHEAT is a family company and since 2009, Tanja Gragl has been responsible for running the company and its strategical focus. ALPENHEAT the specialist for heated products!